Assistant Loco Pilot: Applicants who have completed Diploma in Mechanical Engineering/ Electrical Engineering/ Automobile Engineering or equivalent from a recognized Institute for RITES Recruitment 2018. 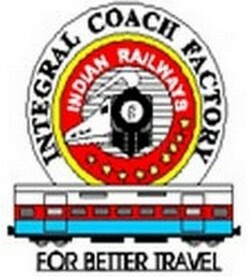 Technician Gr. 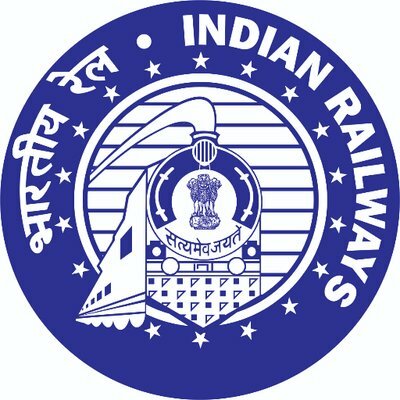 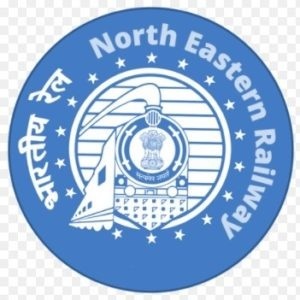 III: Applicants who have completed Railway Apprentice; OR; ITI in Diesel Mechanic, Mechanic (Motor Vehicle), Heat Engine, Refrigeration & AC Mechanic, Tractor Mechanic trade, electrician/ wireman/Mechanic (Radio & TV)/ Electronic Mechanic trade or equivalent from a recognized Institute for RITES Recruitment 2018. 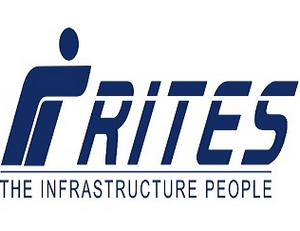 Eligible & Interested candidates can apply via online in Official website page at www.ritesltd.com RITES Recruitment 2018.